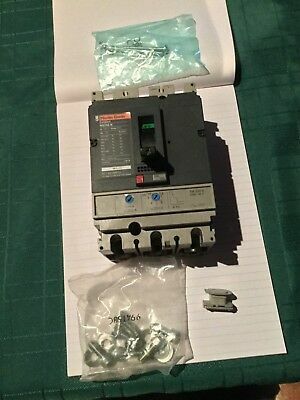 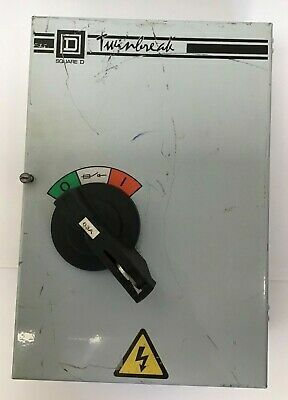 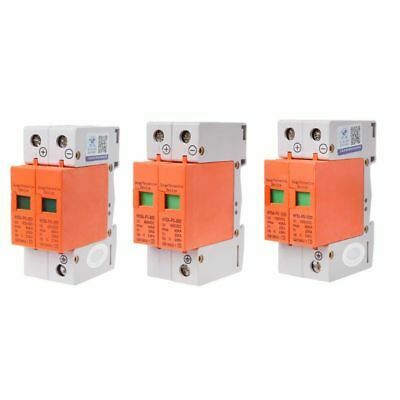 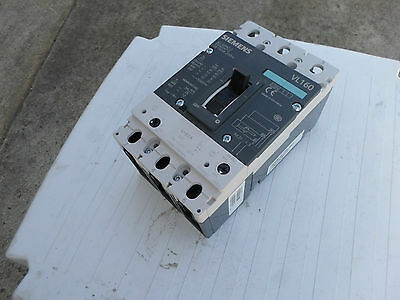 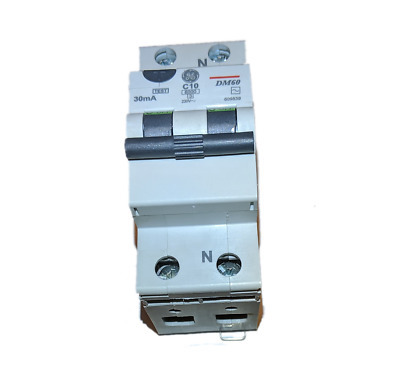 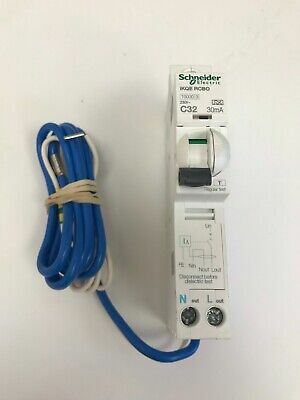 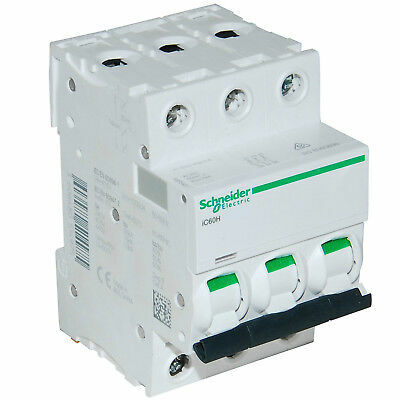 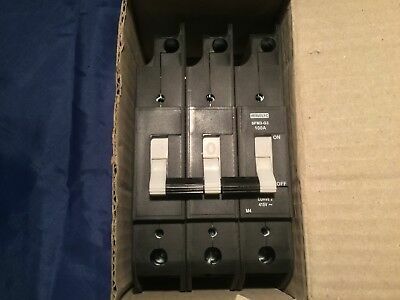 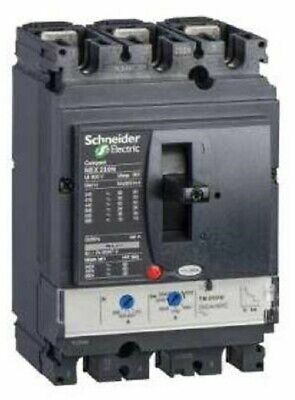 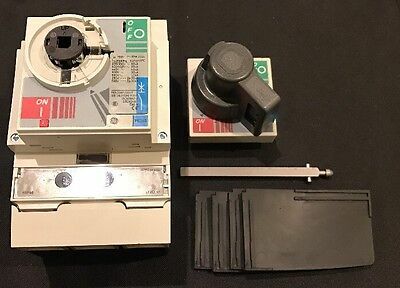 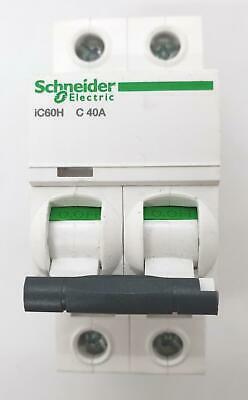 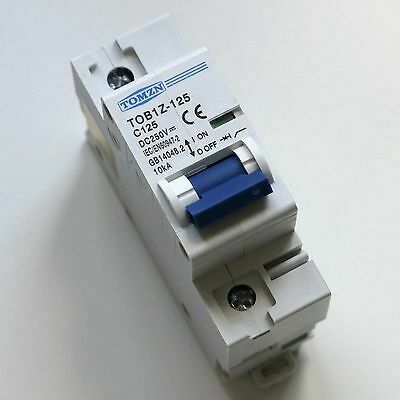 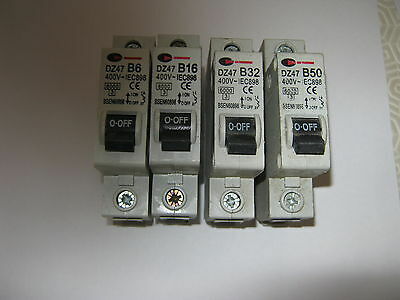 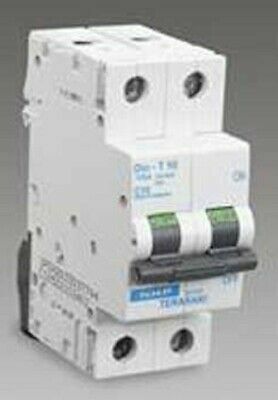 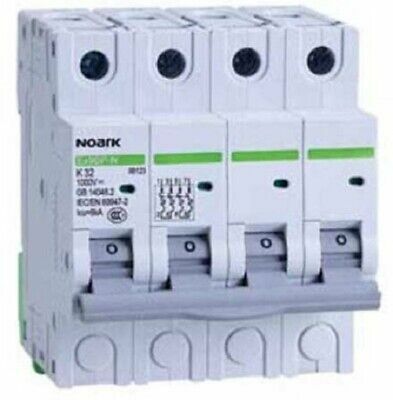 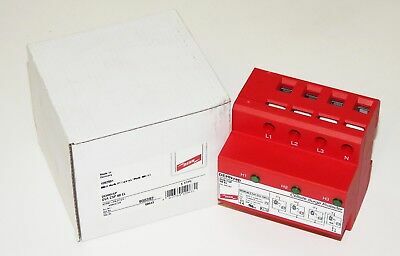 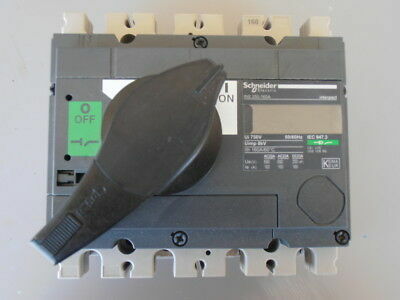 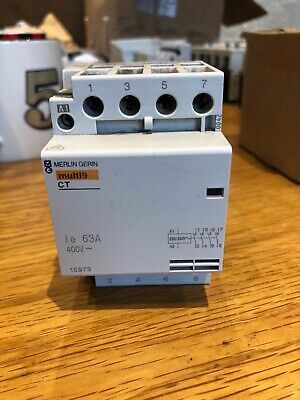 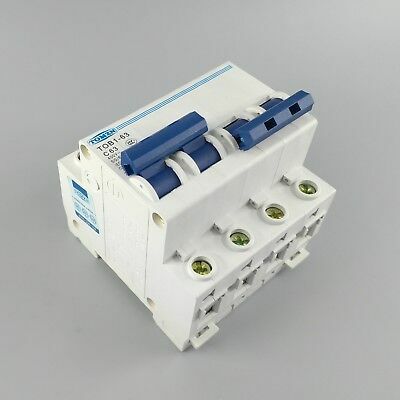 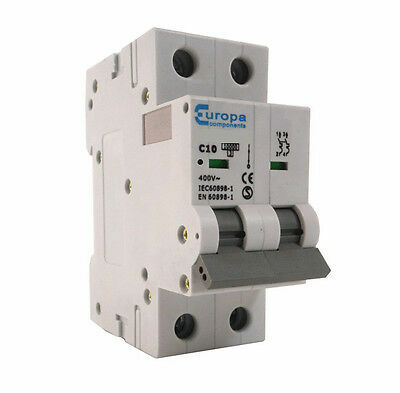 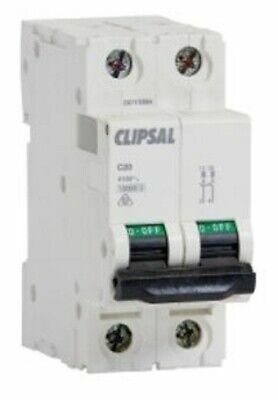 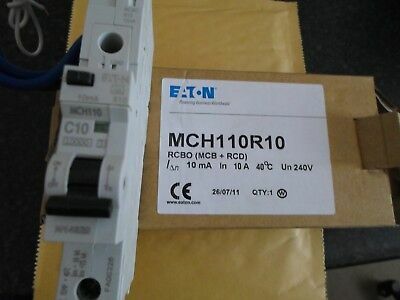 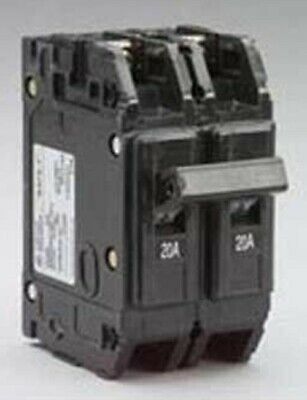 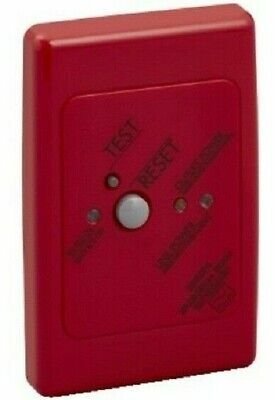 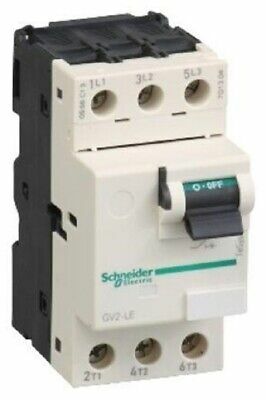 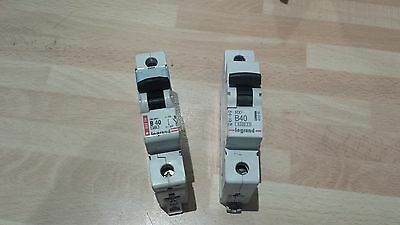 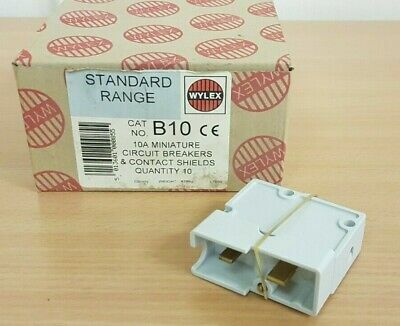 MCB RCD Lockout Lock Off Kit For Consumer Unit. 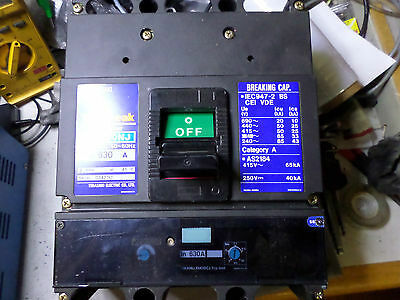 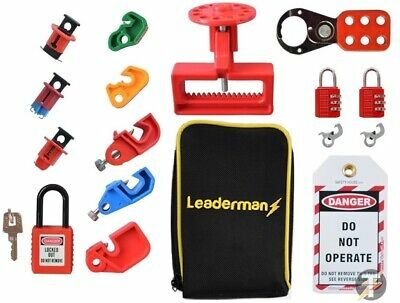 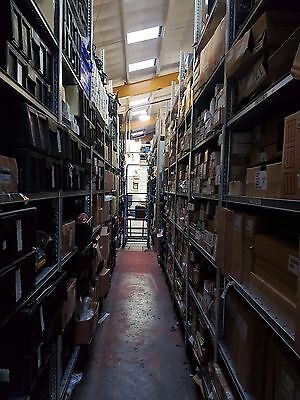 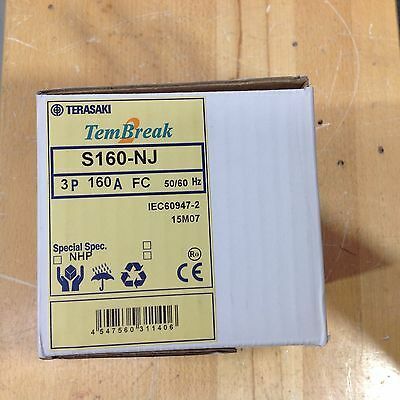 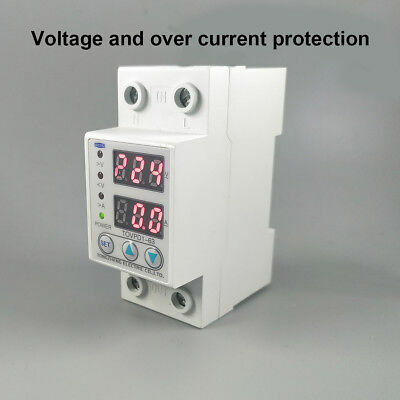 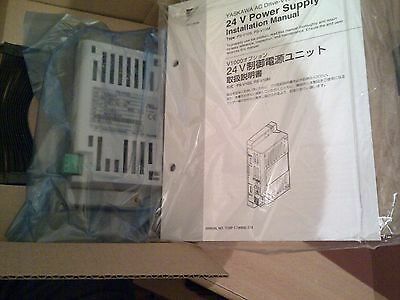 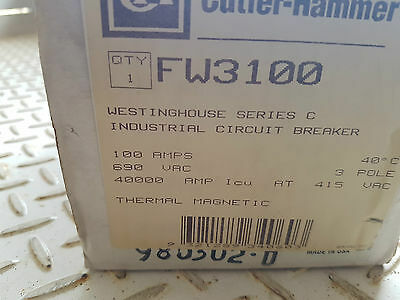 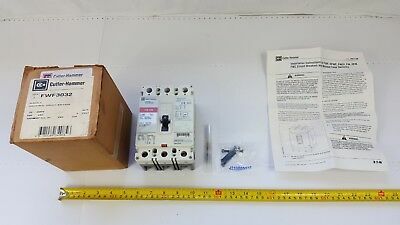 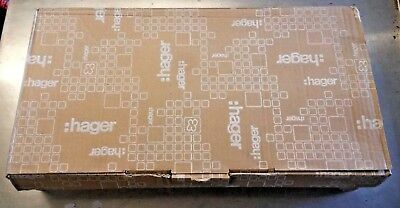 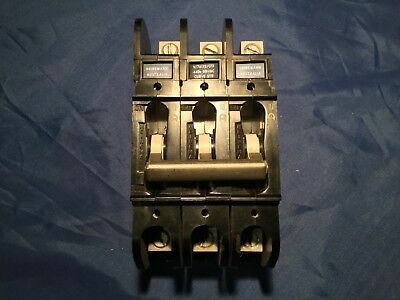 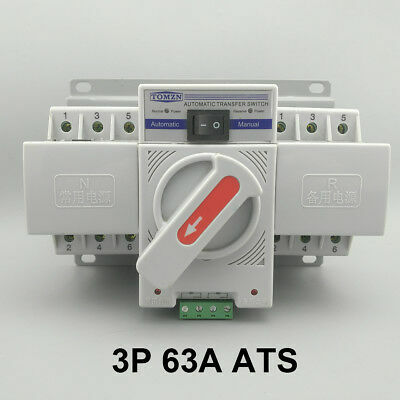 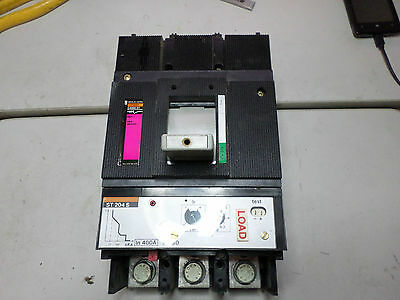 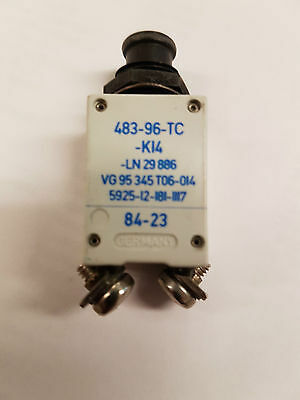 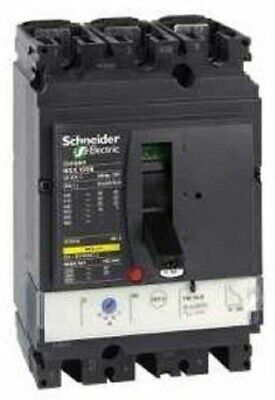 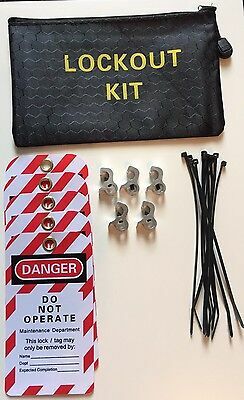 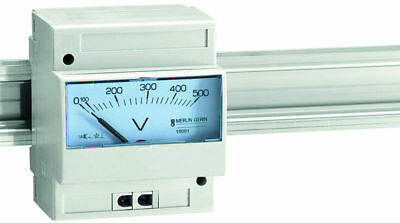 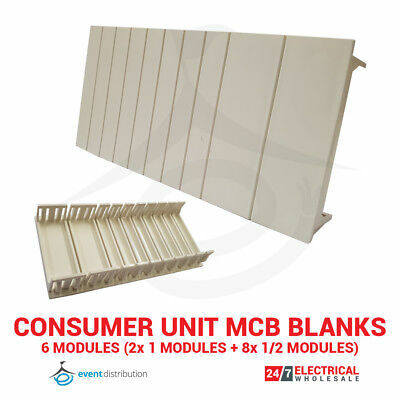 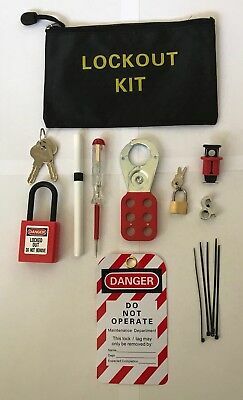 MCB Lockout/Lock Off Kit For Consumer Unit. 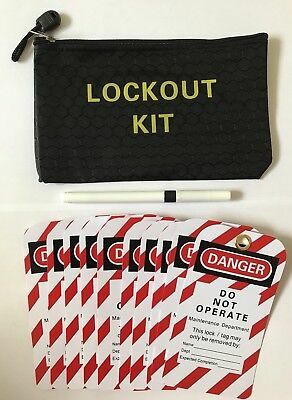 Lockout/ Lock Off Danger Tags, Lockout Kit Bag & Dry Wipe Berol Pen. 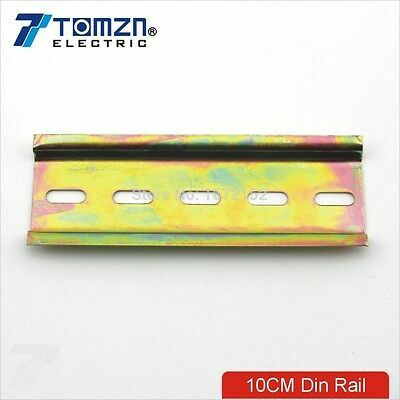 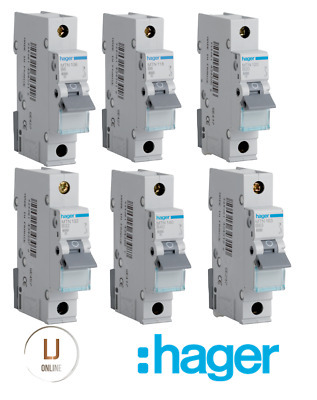 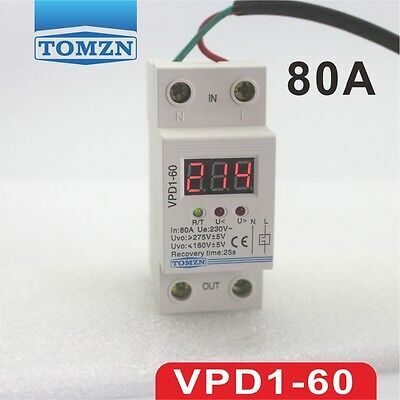 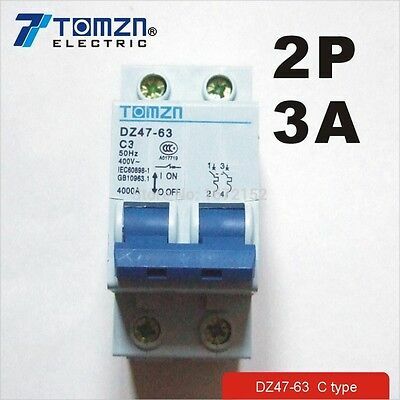 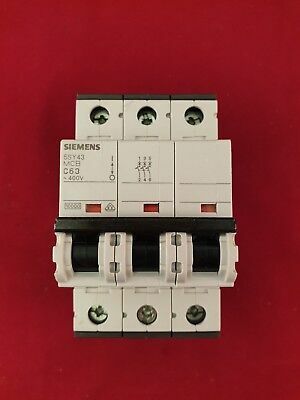 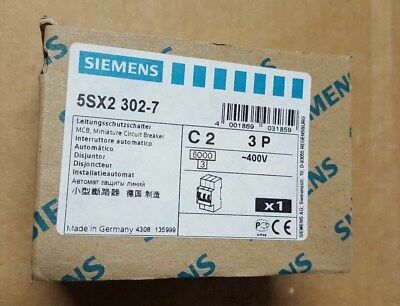 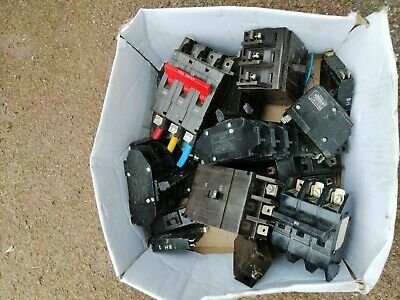 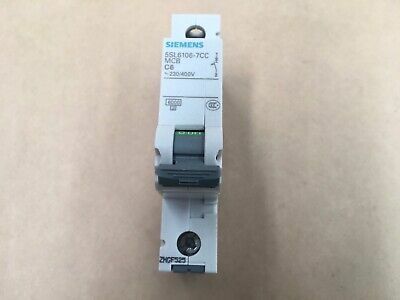 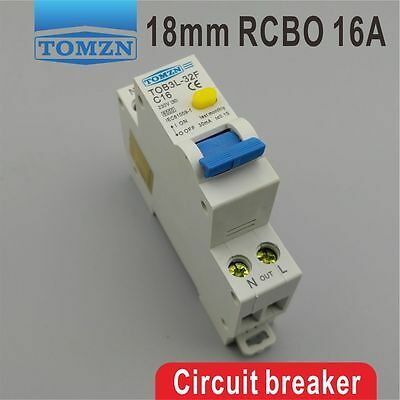 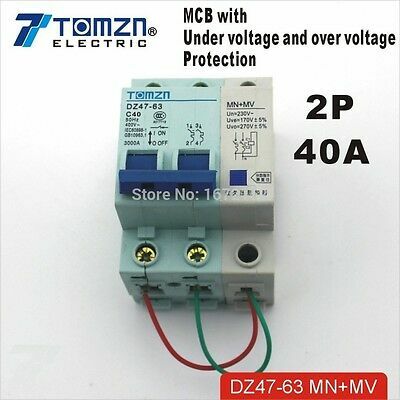 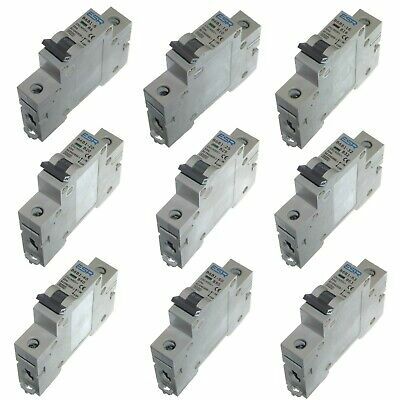 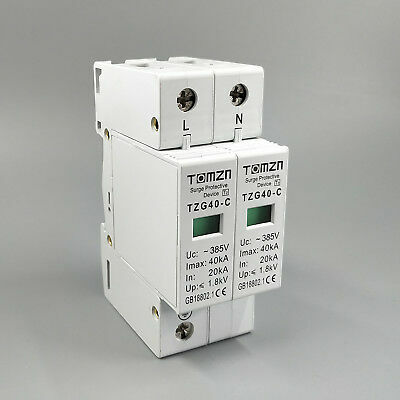 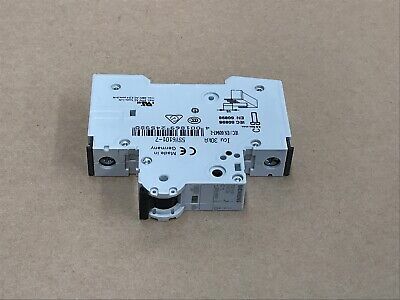 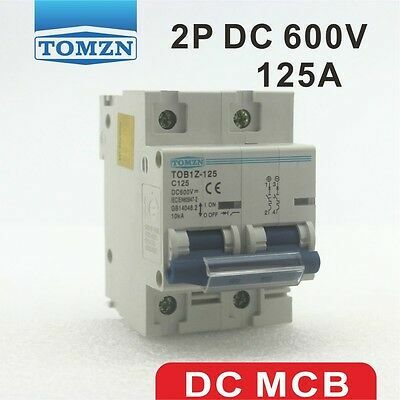 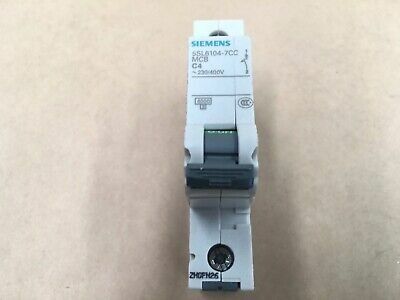 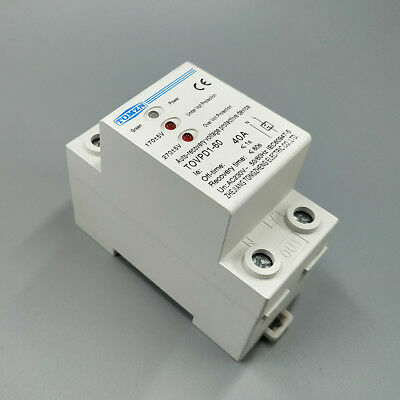 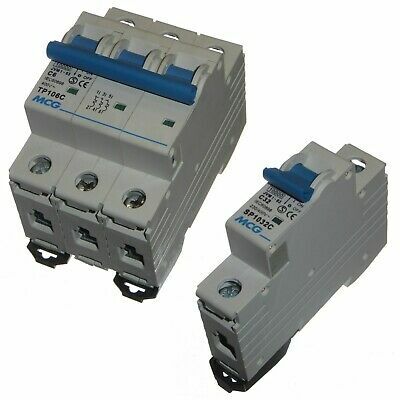 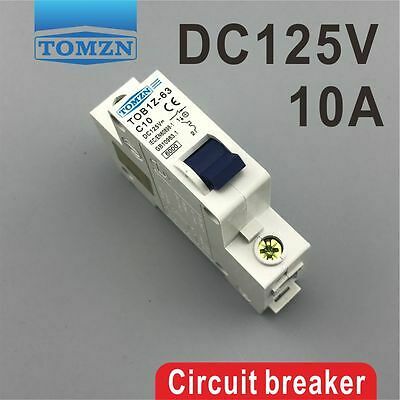 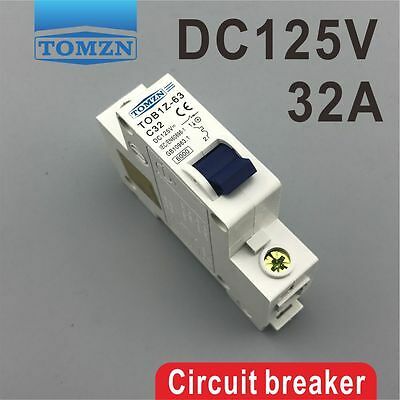 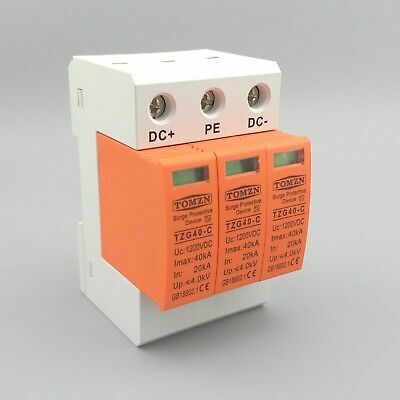 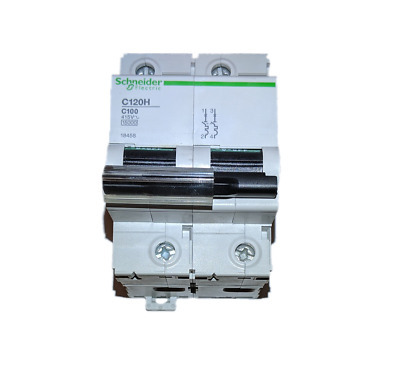 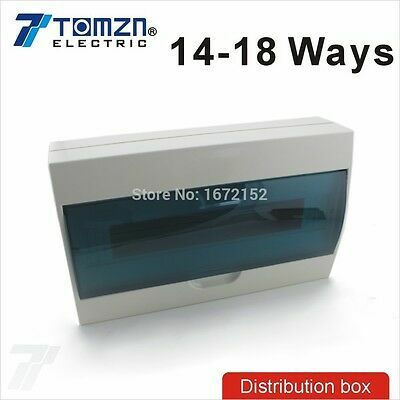 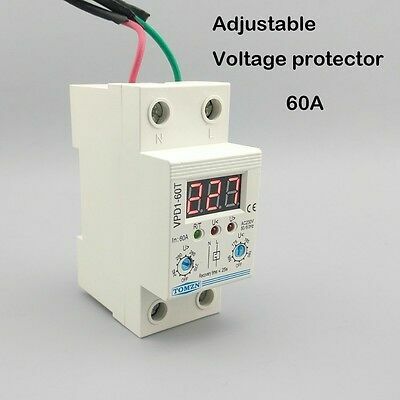 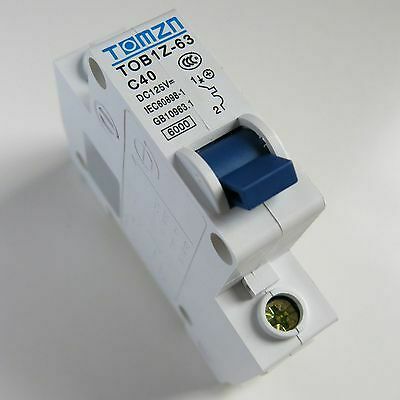 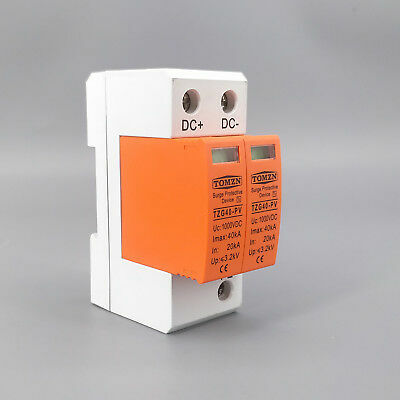 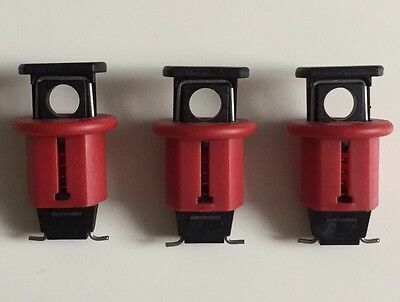 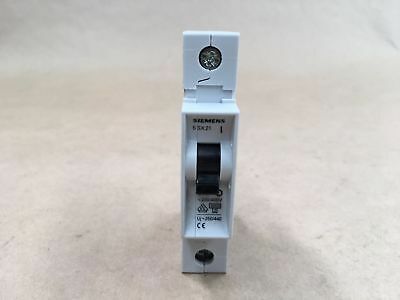 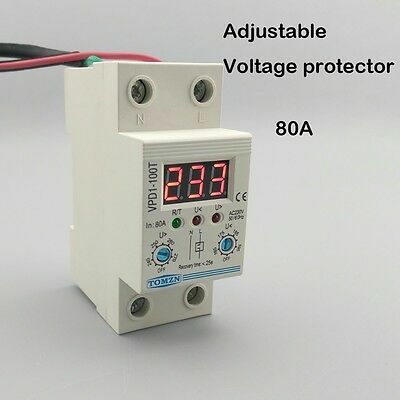 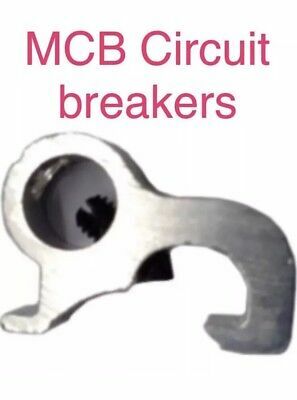 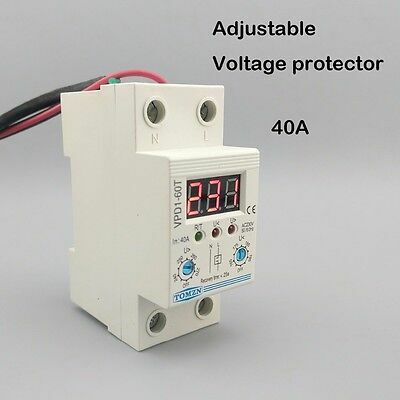 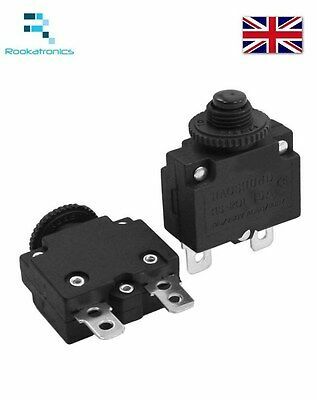 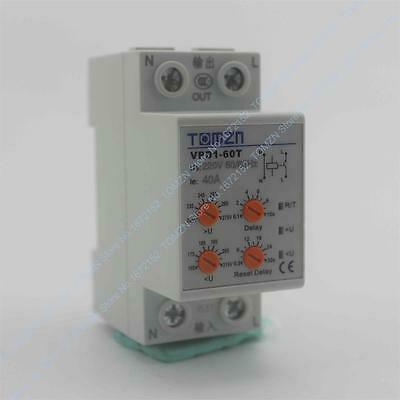 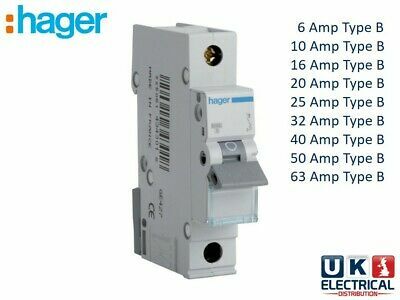 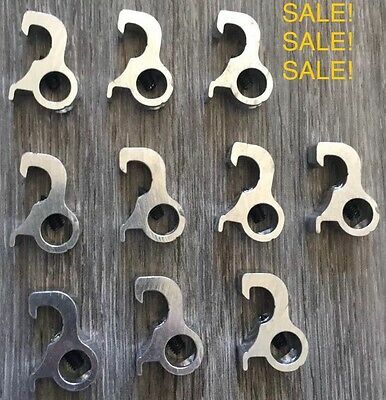 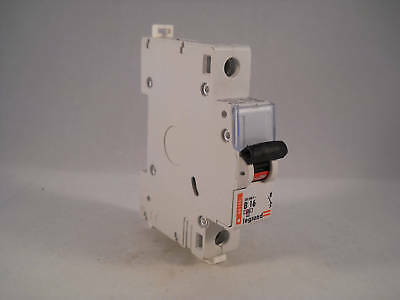 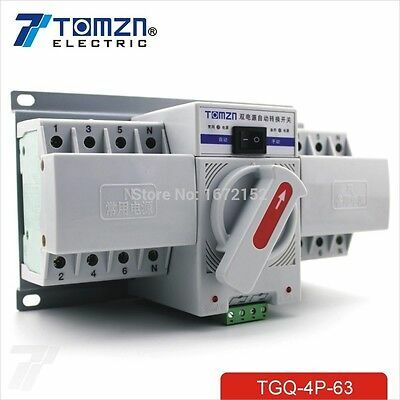 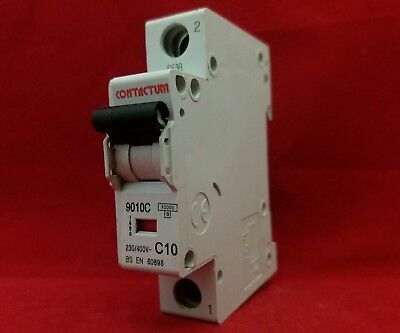 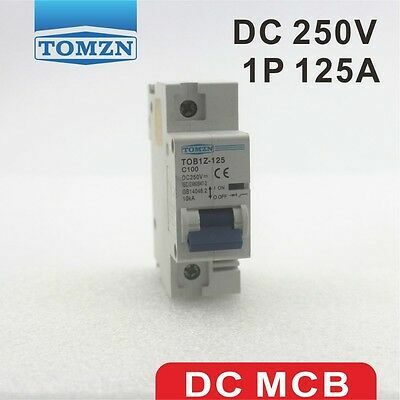 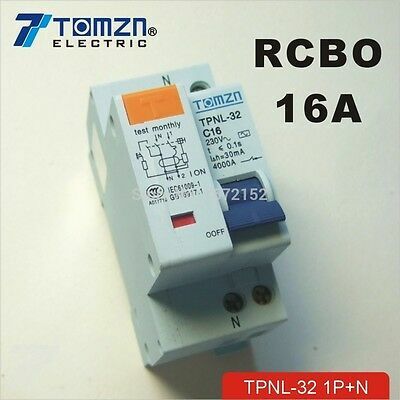 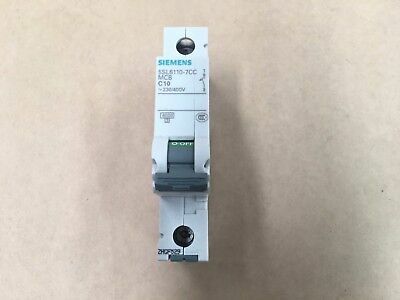 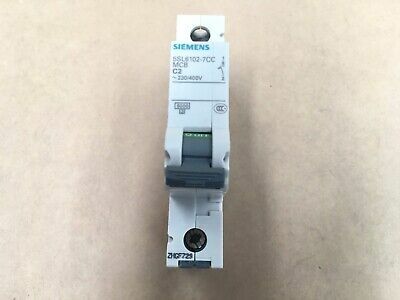 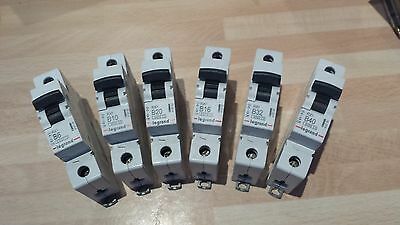 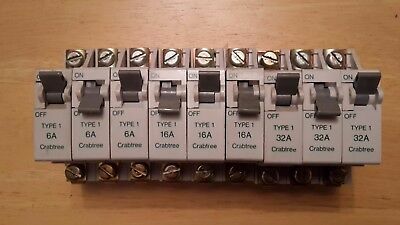 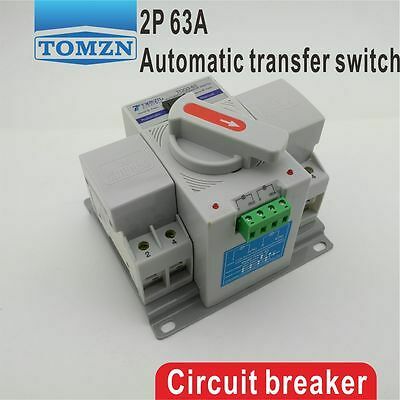 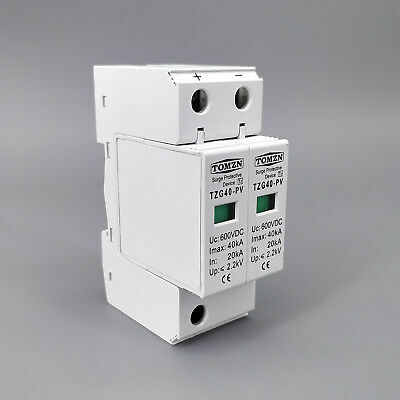 20 Pcs MCB RCD Miniature Circuit Breaker Lockout Lock Off Device.